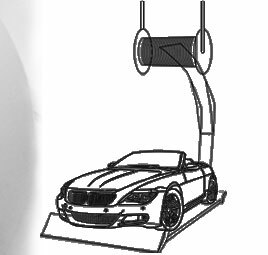 We provide various fume extraction system to eliminate the fumes released during soldering process. Our range is distinguished upon size ranging from compact and portable fume extractors for on table usage and large fume extractors to fit under/besides the working table while taking no extra working space. 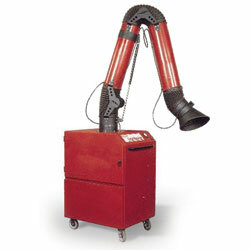 The portable fume extractors and deodorization system has been designed and implemented enabling modularity filtration devices that greatly extend their field of employment. Designed for the electronics industry for the extraction and filtration of fumes jobs, wave soldering, soldering stations, also find application in the chemical and pharmaceutical sector, in industry goldsmith, in professional schools.